Our Enthusiasm Lapbook is available free to our newsletter subscribers. This lapbook is a Christian based lapbook based on this specific model of resources of Christian Character. This is a great lapbook for younger children or children who are struggling with character (aren’t we all?). Children can learn all about the Epistles of Paul and what it means to have enthusiasm for Christ. For this lapbook, I’ve decided to focus on Paul, and his work while he was in captivity. 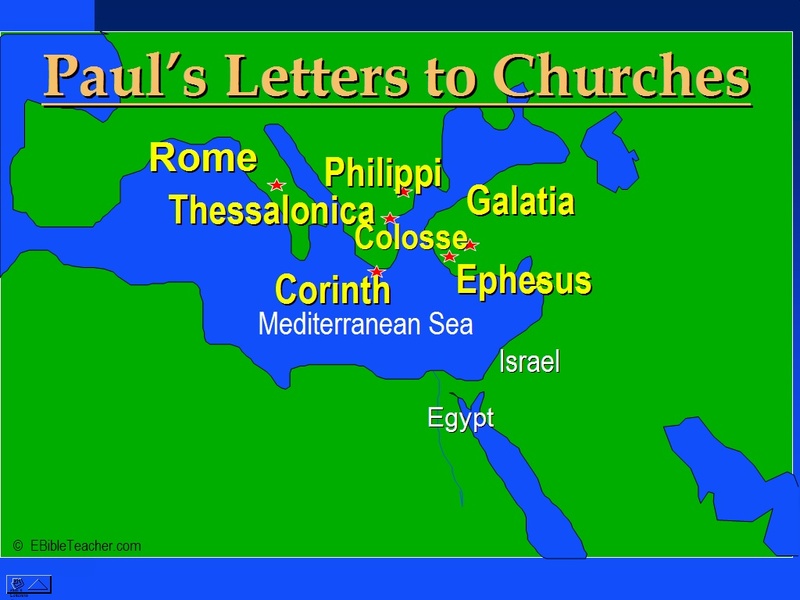 Paul wrote many letters to many different churches, in fact up to 14 different books of the bible are attributed to him. (of course the experts argue over a few as to who wrote what….you can check out various encyclopedias and your bible to decide for yourself 🙂 Many times the messages Paul sent in his letters were filled with Enthusiasm and Encouragement for people to stick by God’s commandments and not to stray from his word. Some of Paul’s letter are very direct and point out how people need to change their views and behavior to bring glory to God, but all the while the underlying message and purpose of his letters are to bring encouragement to his fellow Christians.